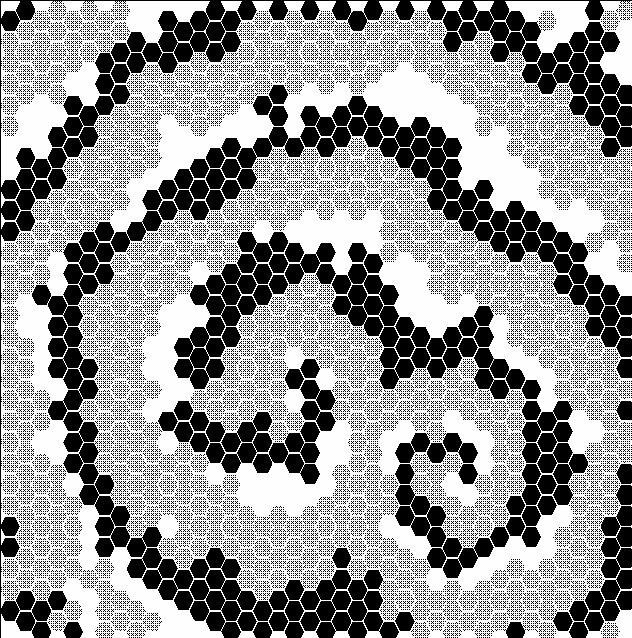 Cellular Automata (CA) are models that generate large-scale pattern from small-scale local processes. 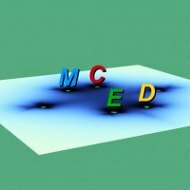 CA deal with spatially extended dynamics using a grid structure. Successive states of cells, which are arranged on a grid, are calculated according to a set of rules. State transitions depend on the state of the single cells and the state of the cells in the local neighbourhood. Cellular Automata are applied as a modelling approach in many scientific disciplines and are used in ecology as one of the most popular model types to study spatially extended dynamics. The chapter starts with a brief historical overview about CA. It describes how CA function, and for which types of problems they can be employed. We present simple theoretical examples, followed by a more detailed case study from plant competition and grassland community dynamics. As an outlook, we discuss major fields of application with a special focus on the ecological context. Finally, we provide a brief overview and recommendations on the use of some of the software specialized in the field of CA modelling. Life iteration programmes are e.g. The LifeWiki conwaylife.com/wiki/index.php?title=Main_Page offers multiple initial conditions which illustrate the emergence of certain phenomena, such as expanding structures, message transfer and subsequent modification of the model for various domains. Mirek’s Cellebration: a collection of 1D and 2D cellular automata explorer software, developed by Mirek Wojtowicz. Extensive libraries and source-codes are included. 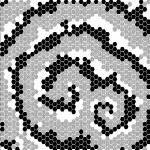 Modern Cellular Automata: Consists of interactive live-color 2D cellular automata, as Java applets with demos of traditional, reversible, hexagonal, multiple step, fractal-generating, and pattern generating rules (mainly for wallpaper decoration and screensaver). V Lab: A collection of over 10 different cellular automata applets developed at Monash University. The website contains some formal rule systems as well as examples on ecological application. Random Cellular Automata by Borys Biletskyy: simulations for multi-robot system and Belousov-Zhabotinsky reaction. Java applets available. VCA resources from the artificial life context: an excellent collection of CAs including WinCA, a CA specification program for Windows.